Very few things are impossible, however, I would be astonished if IE gave a clear, simple way to do that. Actually, I would be pleasantly surprised if IE even had a DNS cache of its own, it would likely be using the underlying OS's DNS Cache. 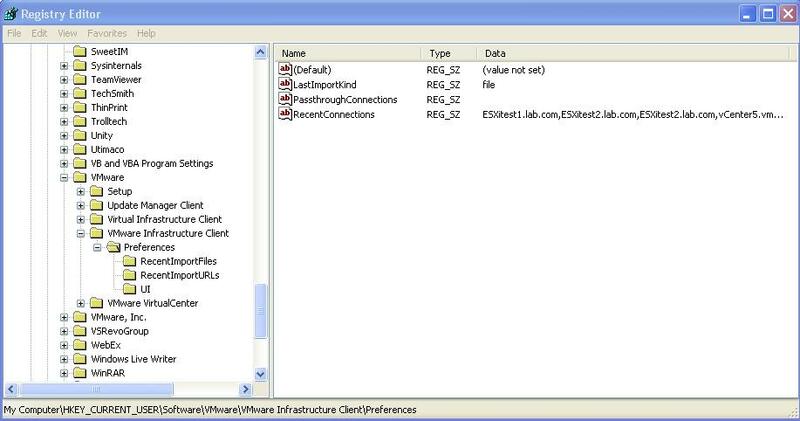 This post is for busy administrators who have keep themselves busy always connecting to vCenter server or ESXi host using VMware vSphere Client.